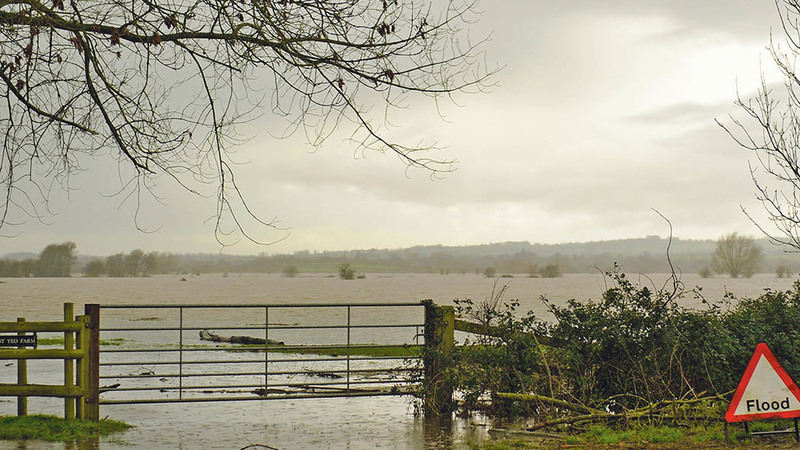 Flood-hit farmers have vowed to transform flood management and set a blueprint for other catchments to follow suit. It would come in the form of a monetary contribution from local taxpayers specifically allocated for regular flood maintenance, with farmers and landowners overseeing a countywide Internal Drainage Board (IDB). Discussing the next steps at a Storm Desmond: Two Years On seminar at Rosehill Estate, Carlisle, Penrith and the Border MP Rory Stewart said the devastating 2015 storm ’one in five hundred year event’, highlighting how it had tested Government policies. He said: “All hell broke loose not just in terms of the catastrophic impact on individual lives and houses, but also what it meant for the full scope of the Government’s system." Mr Stewart reiterated a need to listen to local voices during ongoing consultation and said the Government and the Environment Agency had so far held 480 meetings with Cumbrians – but it would be a challenge to produce a one-voice solution. He batted off claims the Government funding formula favoured the south of England and said the £72m secured from the Treasury on top of the £100m from central Government was adequate, if topped up by at least £5 from local council taxpayers. Lyth Valley farmer Jim Bland said an IDB - a statutory organisation with elected members of farmers and landowners - would be the strongest solution going forward. 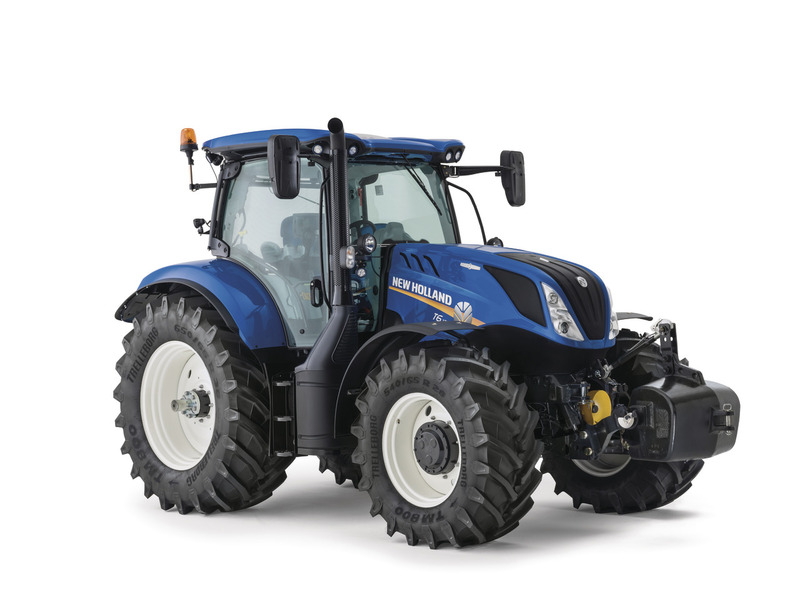 “Farmers would have to pay so much an acre and there would have to be something on the council tax too,” he said. “And that has to work under Cumbria County Council because it can get the funding from Government. 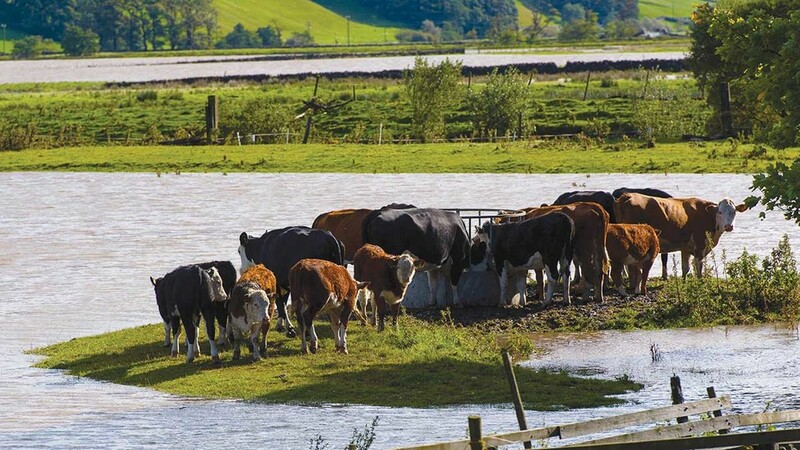 Paul Barnes of Blackwood Farm, Braithwaite, who heads up the Cumbria Rivers Authority Group, added: “Farmers coughed up in the past to have the drainage systems put in 60, 70 years ago.